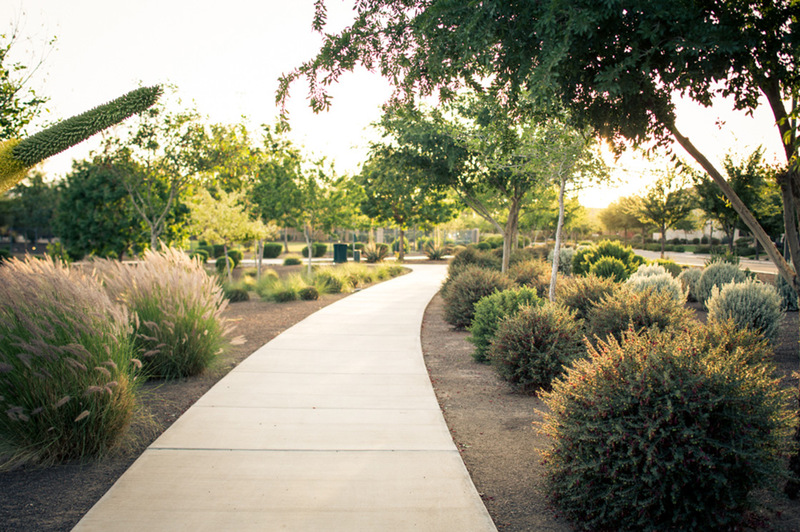 Being at home in Marley Park extends beyond your front door. 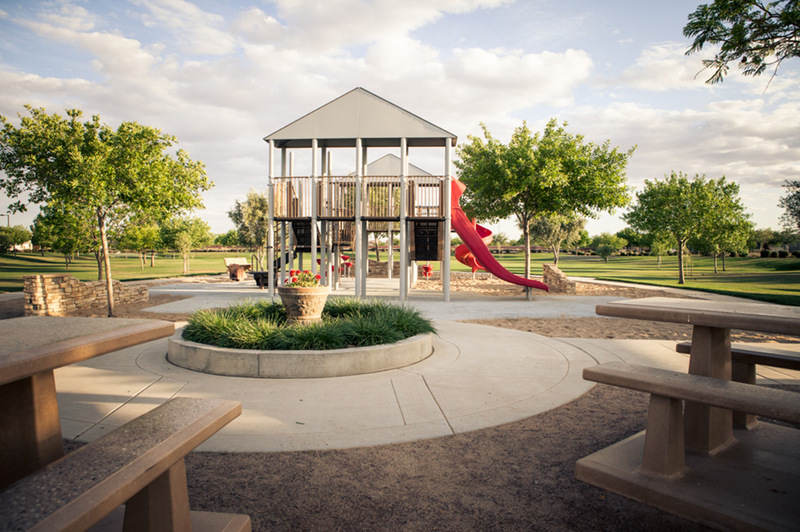 Parks in Surprise, AZ do more than inspire Marley Park’s name. 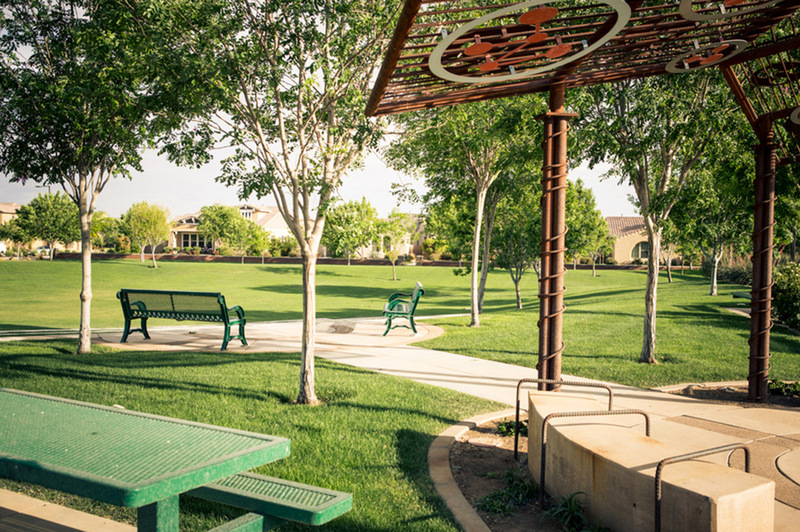 Featuring 18 uniquely themed parks, all linked by a tree-lined Arbor Walk, Marley Park is the perfect place for an evening stroll with your spouse, a jog with your neighbor, or a family bike ride—the opportunities to enjoy our parks, playgrounds, and open spaces feel almost endless. 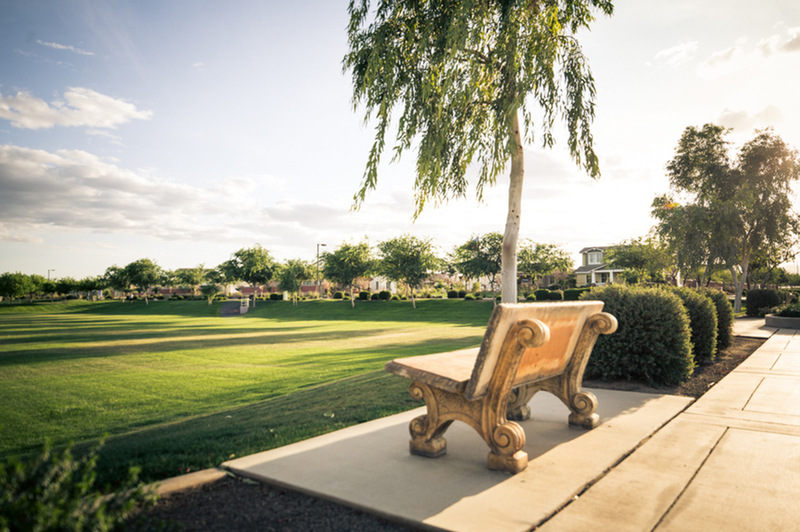 Inspiration for the parks came from the Kemper Marley family who farmed the land for generations growing cotton and a commercial rose garden. 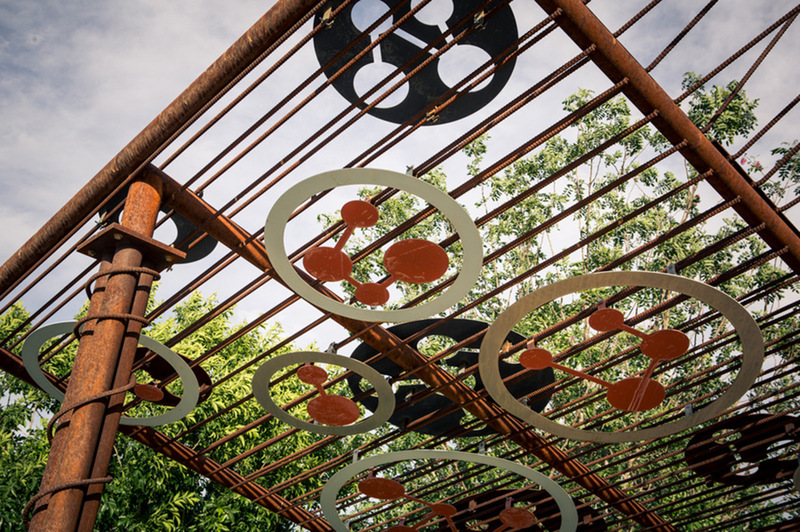 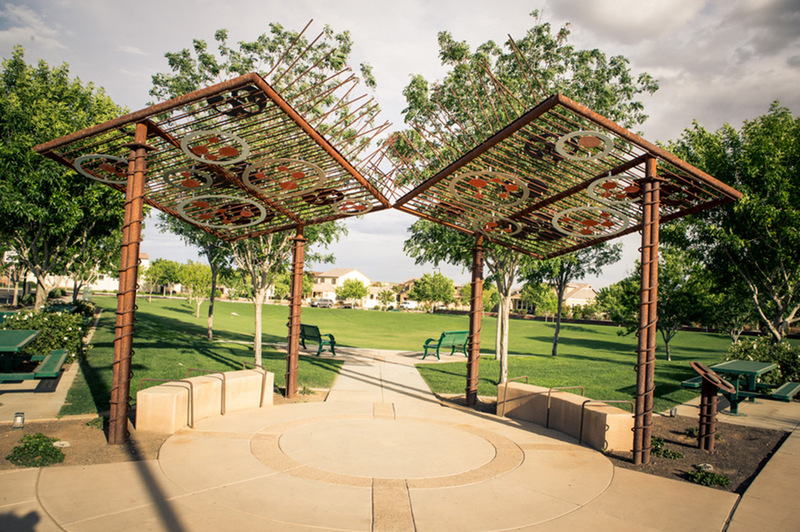 Explore community spaces and picnic areas at Founders Park, the performance gazebo at Marley Park, or the colorful artwork at Mosaic Park. 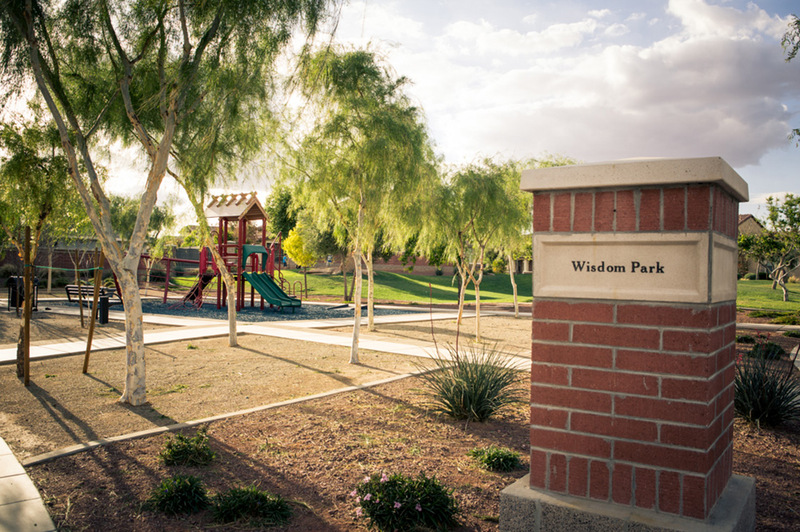 Discover beautiful flowers at Rose Garden Park and the sunken ship play structure at Wisdom Park—each park has its own character and charm. 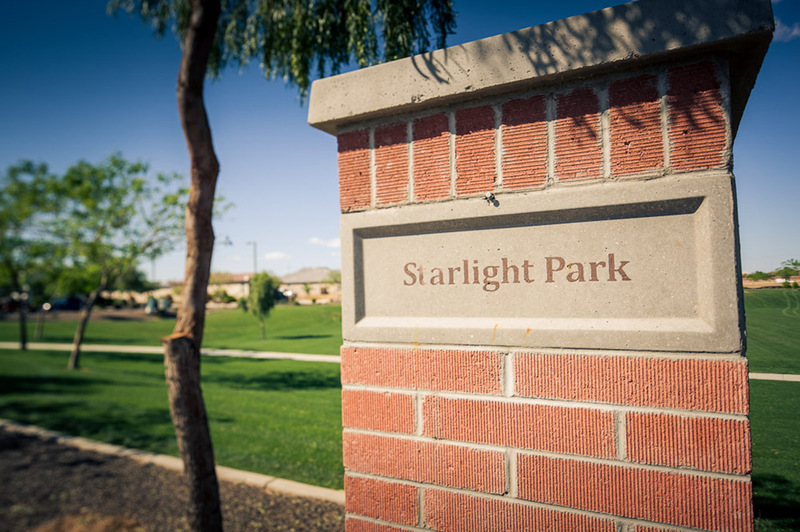 Parks are not able to be reserved in Marley Park. 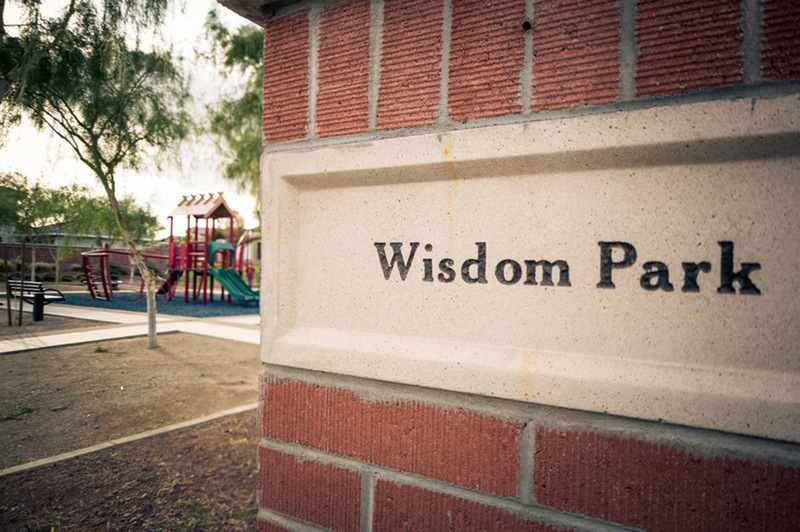 Read park rules. 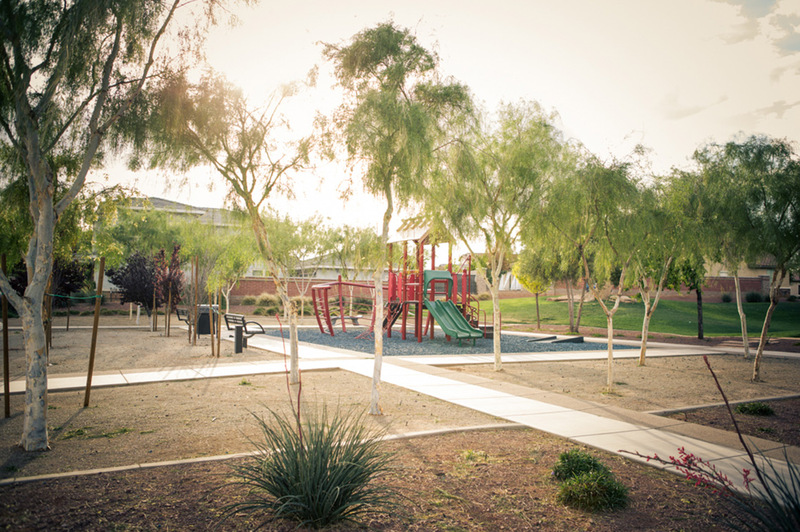 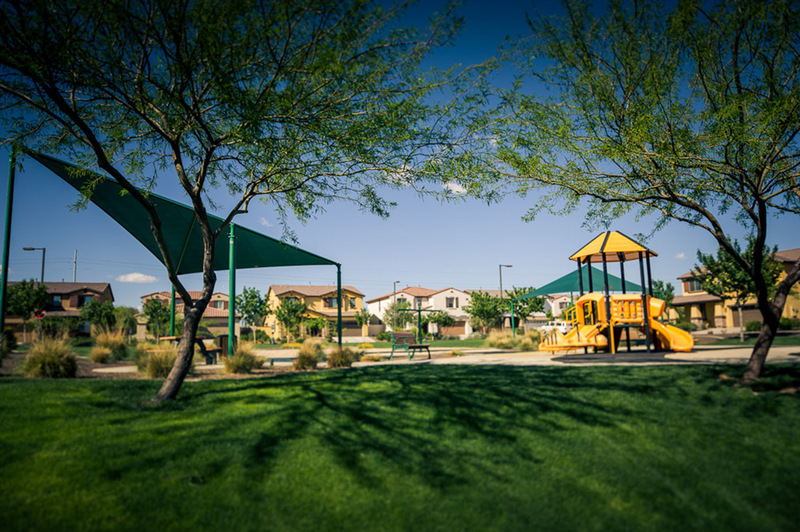 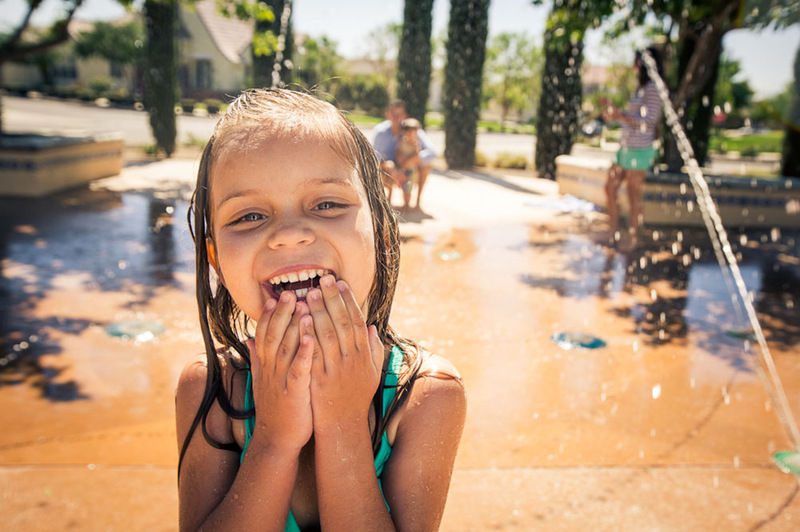 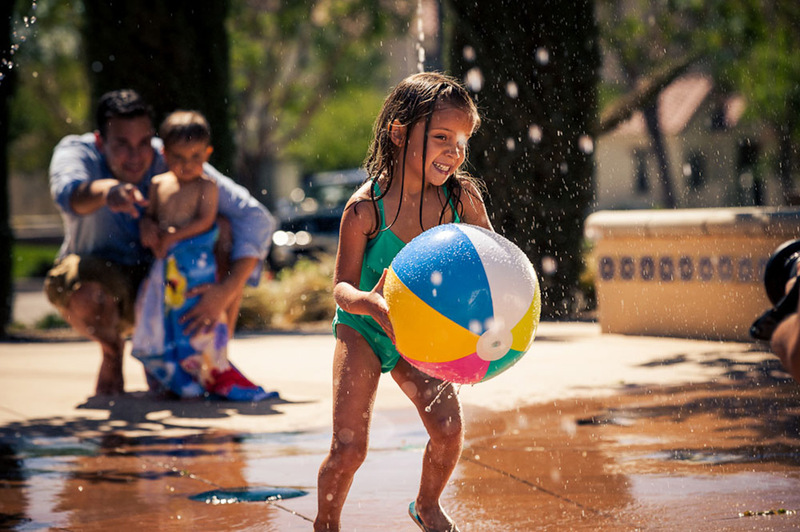 At the heart of Marley Park is Heritage Park, a special open space donated by the Kemper and Ethel Marley Foundation and managed by the City of Surprise for use by all Surprise residents. 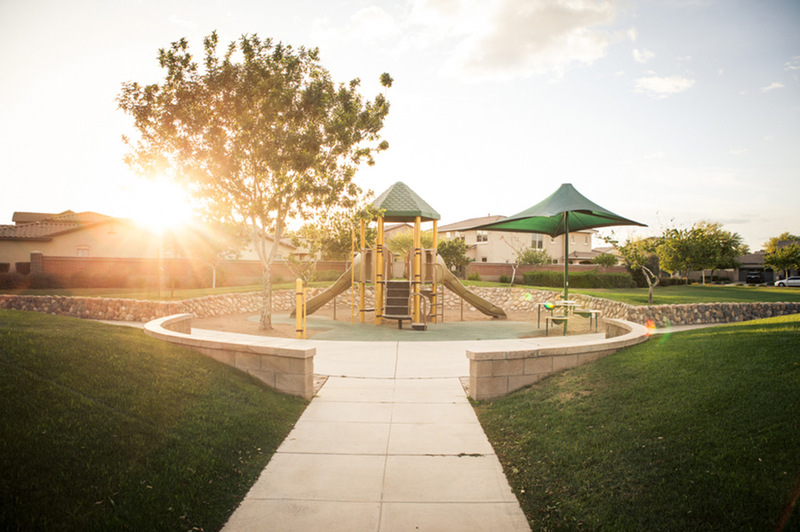 Between the Heritage Club and Marley Park Elementary School, this 25-acre park features adventure play areas, lighted baseball fields, open fields, an open-air amphitheater designed to accommodate 1,600 guests, and a rose garden honoring the roots of Marley Park. 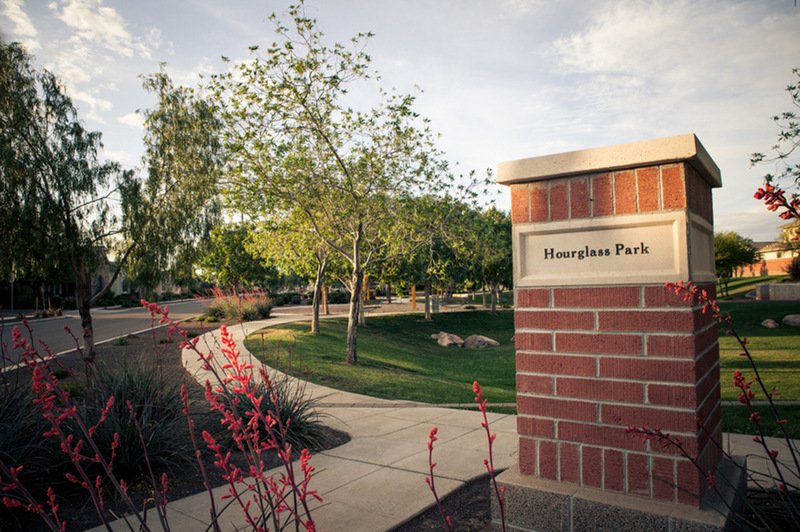 For information on using this park, please visit www.surpriseaz.gov. 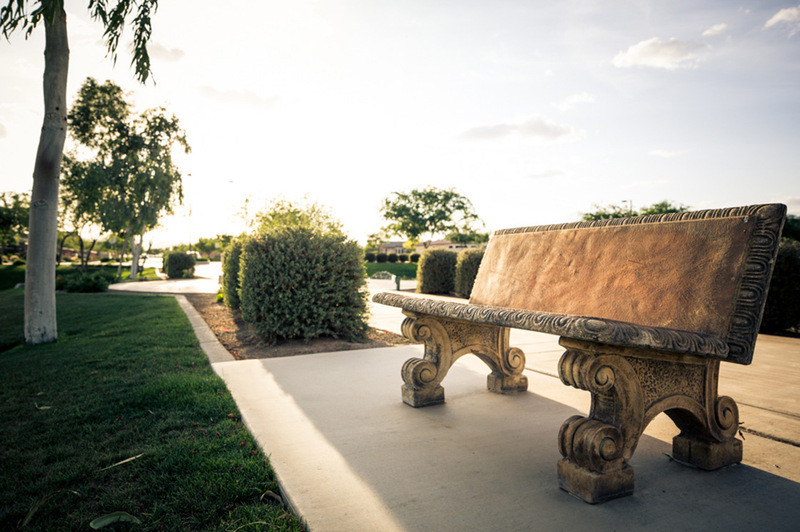 Another special place in the heart of Marley Park is the Veterans Commemorative Plaza (VCP), at the corner of Founders Park Boulevard and Pershing Street. 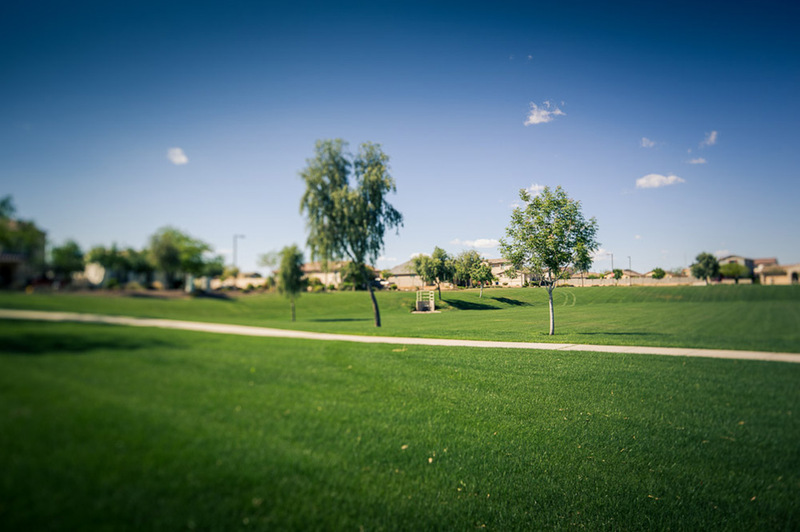 The only veterans’ memorial in Phoenix’s Northwest Valley honoring America’s dedicated men and women who have served in all branches of our military, the VCP is built around a 30-foot flagpole. 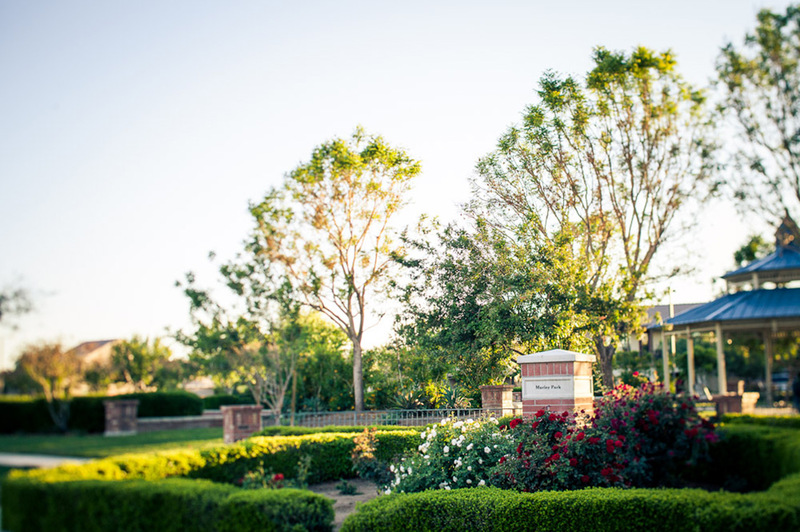 A “Circle of Honor” at the base serves as a reminder of the bravery of our troops, especially those who are members of the Marley Park community. 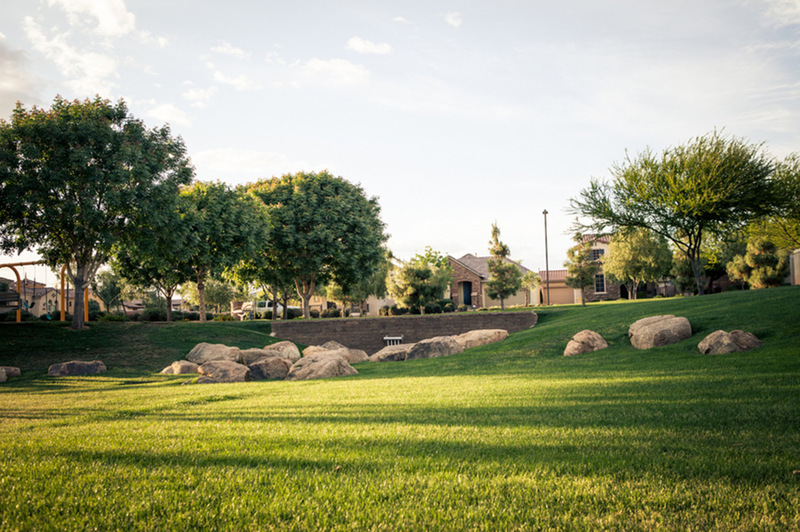 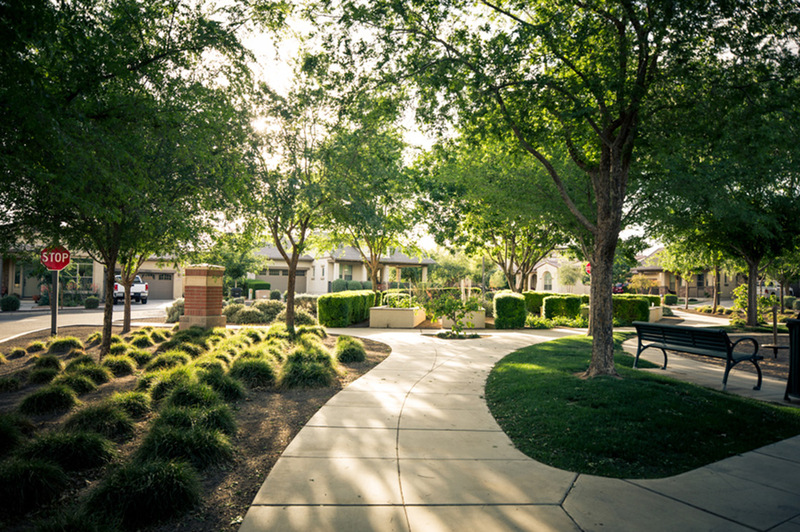 The signature parks and open spaces are just part of what makes Marley Park such a unique community. 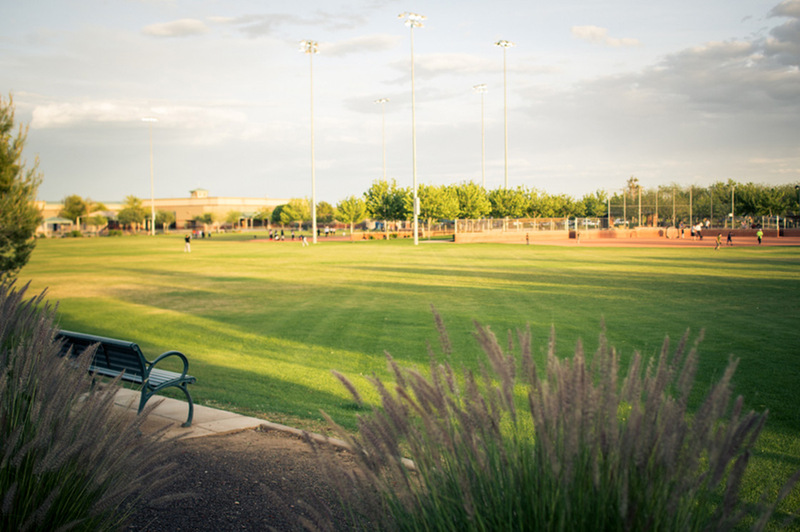 Contact us for more information about parks in Surprise, AZ!